Guest blog by Josh Carlyle. Josh Carlyle is a business developer and writing expert at Write my essay today, who is experienced in enterprise management. Working at Writing Guru, Josh is aware of the latest trends in real estate optimization as well as small business. He is always willing to share his knowledge and ideas with entrepreneurs and write for the blogs from the insights of a professional businessperson. 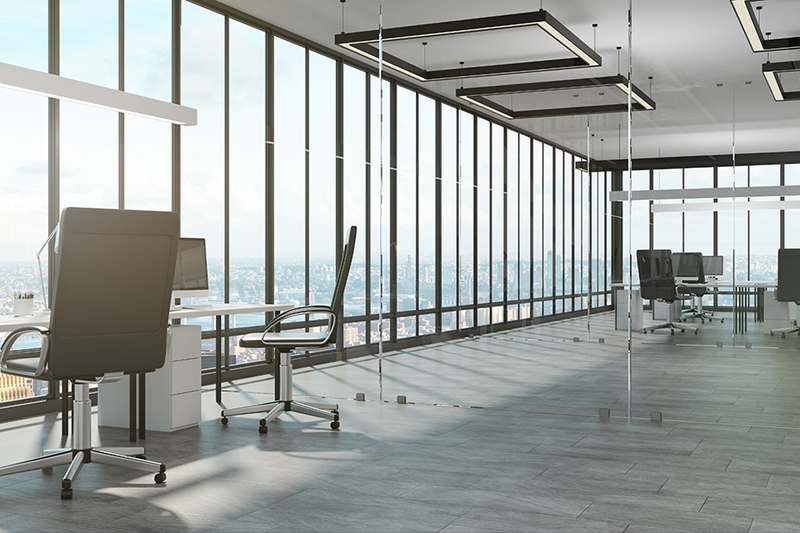 Although leasing your first office space would probably be very exciting for you, you need to pay attention to five common mistakes in order to find the best space for your office. Take a look at how to avoid them. One of the biggest mistakes when leasing your first office space is not to fully explore the real estate market. In that case, your choice may not be the best, because you will not consider all the options available. Thus, no matter whether you will use online search, agency help, friend recommendations or some other ways, you need to research the entire real estate market. However, be aware that this market changes very quickly, so you can get new lease options within a few days, but also lose those favorable ones. Hence, do not rush, but do not waste time as well. When you find a few options that suit your needs, you need to assess which one is best among them. So, you need to communicate with the landlords. If you do it by phone or personally, you can get all the important information, while visiting the space will help you to decide whether to lease it or not. However, as you probably have no time to call all of them, sometimes you will need to send them emails. In this case, it is very important to write a good email, both to present yourself in the best light and to get all the needed information. Still, this sometimes might be a difficult task. So, if you need to practice argumentative writing speech and polish your emails to lessors, there is Handmadewriting to help you. When leasing your first office space be aware that there are many issues to consider. Do not make a decision solely based on your costs! Take a look at the entire offer - what is the square footage of the space, how long can you lease it, what would be the costs of the lease, but also whether there are some additional benefits, do you have to pay in advance and how much, etc. Pay attention to every detail! When negotiating with more lessors you will have more chances to get better space for your office. Make them aware that you expect from them to compete among themselves who will give you the best offer. Even if you do not get a more favorable offer, you will surely have more options in case some of the negotiations fail. Thus, always have a plan B. Also, be sure to read the fine print. There are usually lease details to which you should pay special attention, such as sublet, renewal and expansion options, additional lease obligations, possible rent increases, etc. So, read it well. Sometimes searching for adequate space for your office can be a very complex and long process for which you may not have enough skills or time. In that case, instead of to do everything by yourself, ask for the help of experts to get the best deal on your next office lease. Getting the help of a tenant rep broker is in your best interest. While they will help you to find the best possible space, you will also shorten your time and reduce costs, especially those related to long-term problems arising from bad lease decisions. Therefore, rely on experts and you will not make a mistake when leasing your first office space. As you see, there are many issues on which you need to pay attention when leasing your first office space, but if you avoid these five mistakes, you will surely get a good deal. So, go for it and let us know about your experience. Josh Carlyle is a business developer and writing expert Write my essay today, who is experienced in enterprise management. Working at Writing Guru, Josh is aware of the latest trends in real estate optimization as well as small business. He is always willing to share his knowledge and ideas with entrepreneurs and write for the blogs from the insights of a professional businessperson.